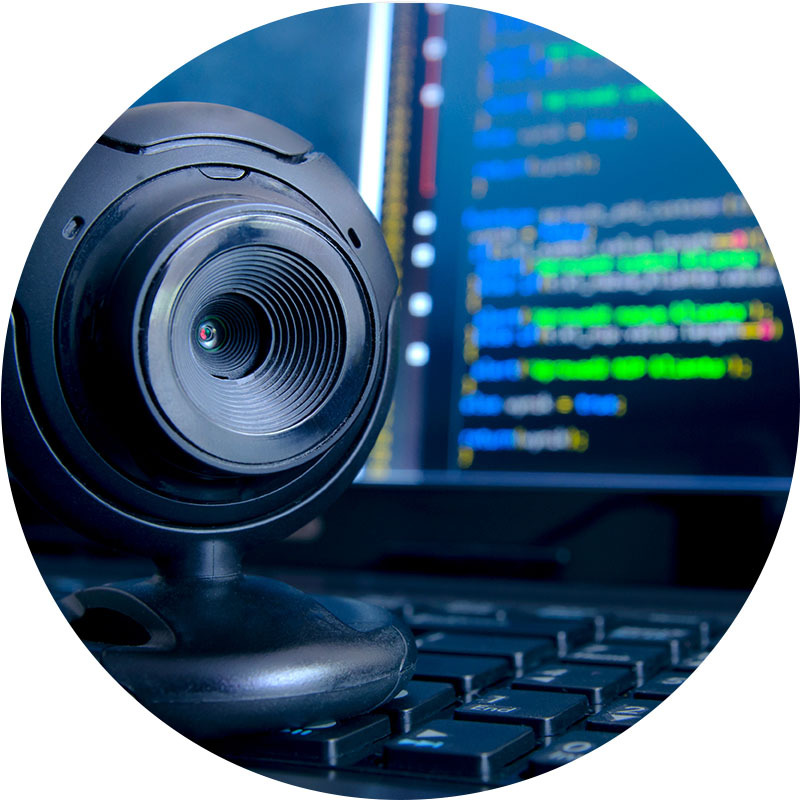 Our Video-Conferencing or Web-conferencing solutions provide a high-quality, secure and seamless solution for communication regardless of distance or location. You also have access to Soft-clients for smartphones and PC and easily access the conference service, for any user at any location. Our Voice conference bridge solution allows users to dial-in on a common number delivered by IPNexia and start a conference-call. Those dial-in numbers can be toll-free numbers like 0800 or geographical numbers in more than 40 different countries. 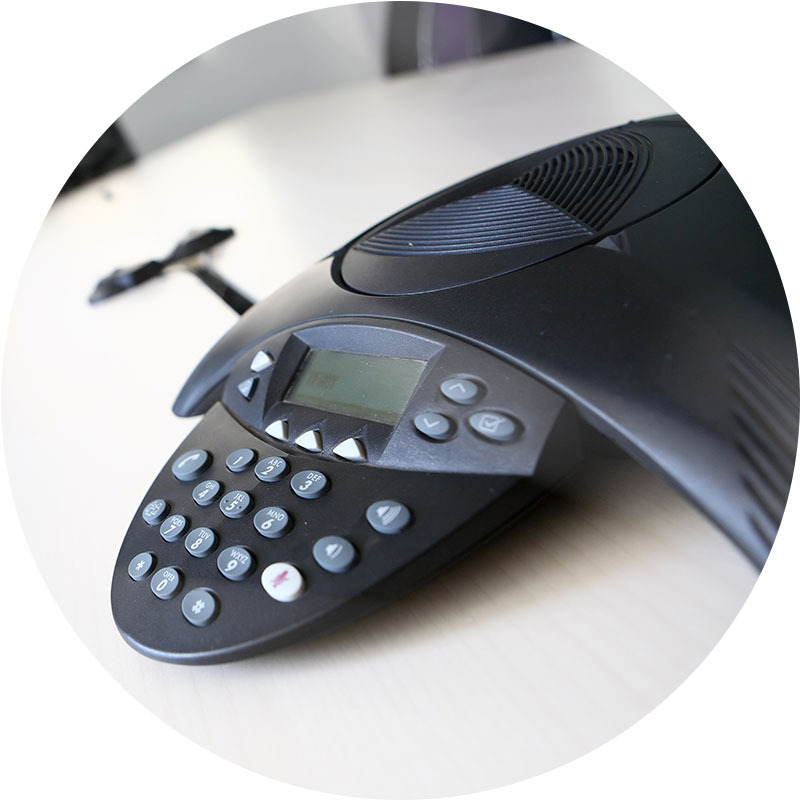 Our Voice solutions can be offered as a permanent solution or as an occasional on-request solution. The price of our audio conferencing solution is based on the number of users allowed in the conference and the duration of the conference. Solution, SmartCom or our Cloud Telephony Solution, SmartSwith.